Everybody knows that Central London is a magnificent area that features a lot of things to see and do for both the tourists and the locals. Everywhere you turn around, you will see a landmark, a lovely café or restaurant, a museum or a park. You just have to open your eyes and see what the area has to offer. Westminster is the most famous zone of Central London and it is divided into SW1, W1 and WC2. We have presented the first two postcodes, so today we’re going to talk about the remaining area: WC2. 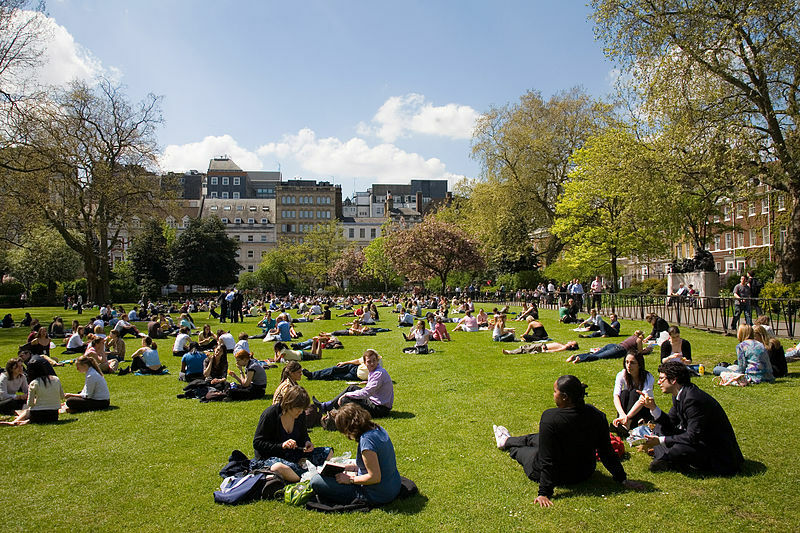 It features a wonderful green space called Lincoln’s Inn Fields. 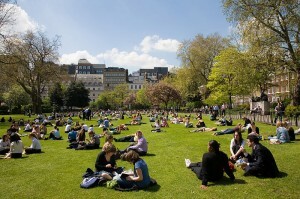 In fact, it is considered to be London’s largest public square. It dates from the 1630s and it took the name from Lincoln’s Inn, which is located nearby. In the centre of the square, you can see a well-maintained grassed area with a bandstand and a court for netball and tennis. At the same time, you can sit on the grass and read a book and even have a small picnic. In the 18th century, Lincoln’s Inn Fields were one of the most fashionable areas in London. It was even featured in books, such as Bleak House, a novel written by Charles Dickens. The most notable premises that surround the fields are the Powis House, Linsey House, the London School of Economic and Political Science and Sir John Soane’s Museum. In order to get rail transport from London Gatwick Airport to WC2 – Westminster, you will need to take the train to London City Thameslink and then walk till the desired postcode area. You can also opt for a transfer from Gatwick Airport to WC2 – Westminster. So as to travel by car from London Gatwick Airport to WC2 – Westminster, you have to take the M23 and A23 or the M25. Gatwick Airport is 28.5 miles away from WC2 – Westminster. A journey by transfer from Gatwick Airport to WC2 – Westminter with 247 Gatwick Airport Transfer will take almost 1 hour and 30 minutes. The price for a transfer from Gatwick Airport to WC2 – Westminster will start from £58 for a saloon car.